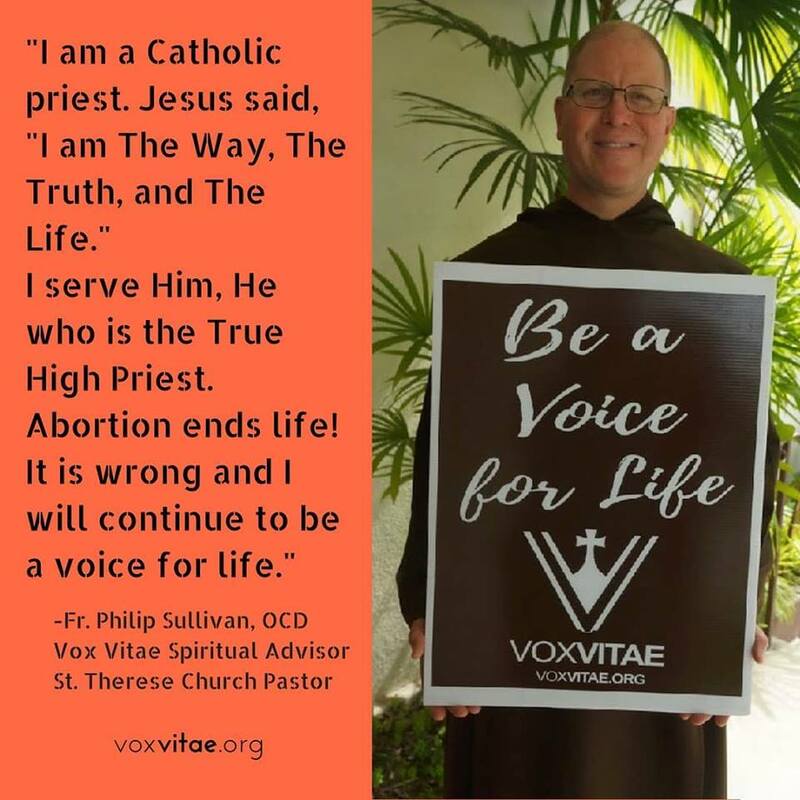 “I have been a sidewalk advocate for unborn babies for almost ten years, offering love and life-affirming options to women and men outside abortion facilities. 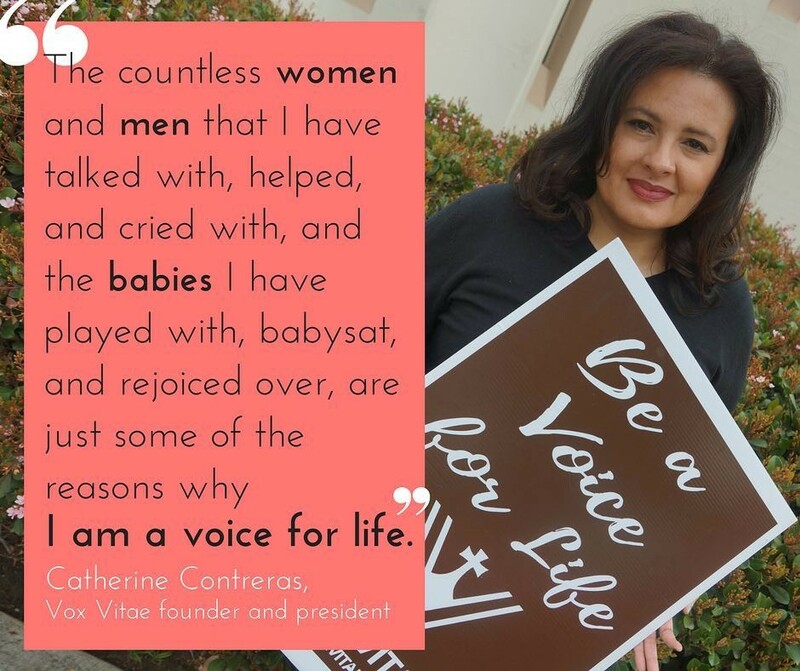 I started because I wanted to help pregnant women facing such extreme crises that they would seek an abortion. Many women facing an unplanned pregnancy are scared and feel they are alone. Meeting someone on the sidewalk who assures them that they are not alone and that they will be loved during their pregnancies and after their babies are born helps the moms so much! 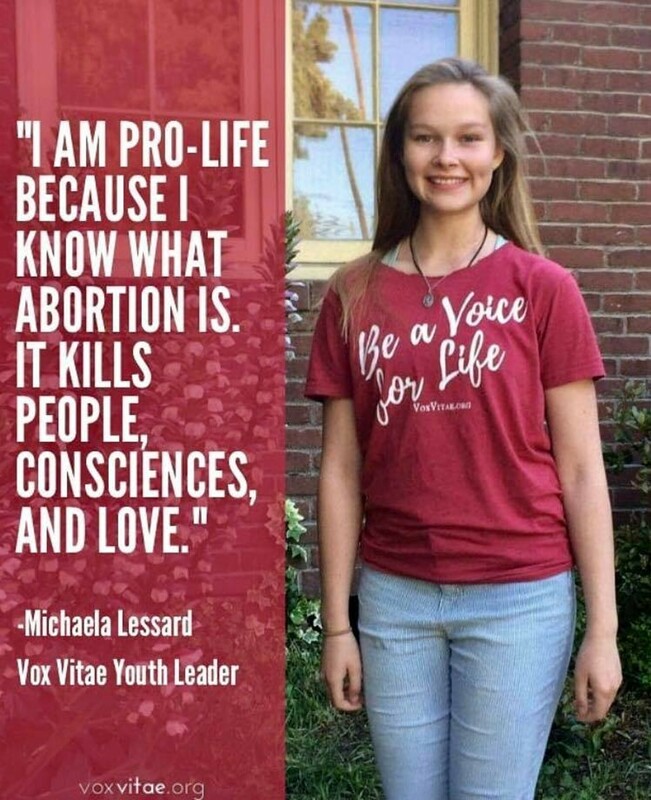 After ten years of women and men crying in my arms because they are scared, facing an unplanned pregnancy, being coerced to have an abortion, grieving over a past abortion, or happy because of the joy they have found in their child, I am dedicated more than ever to be a voice for women, men, and unborn children. 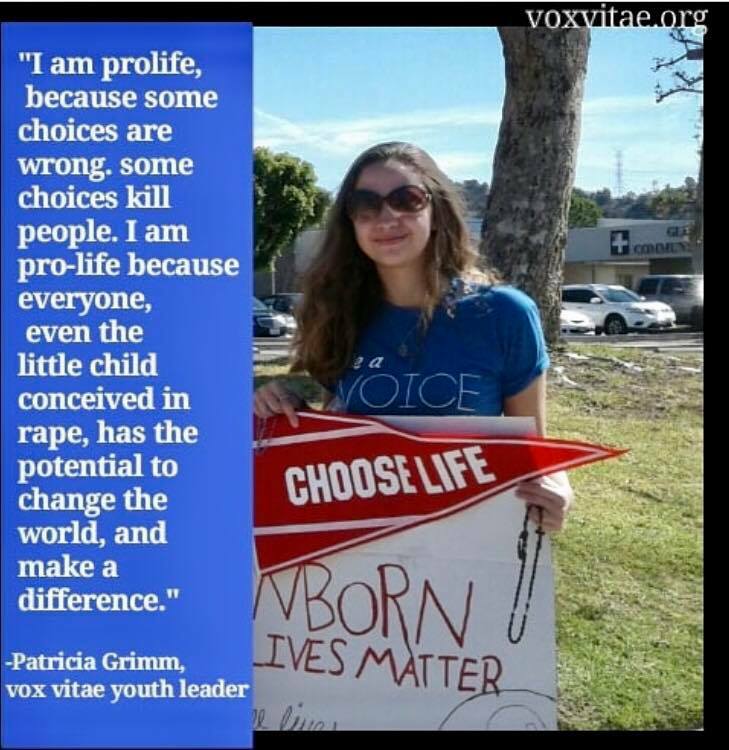 Women and men who have had or participated in abortions often say,"I wish I had known." They wish they had known the aching grief and sadness, the haunting emptiness they would feel. These people are my sisters and brothers. 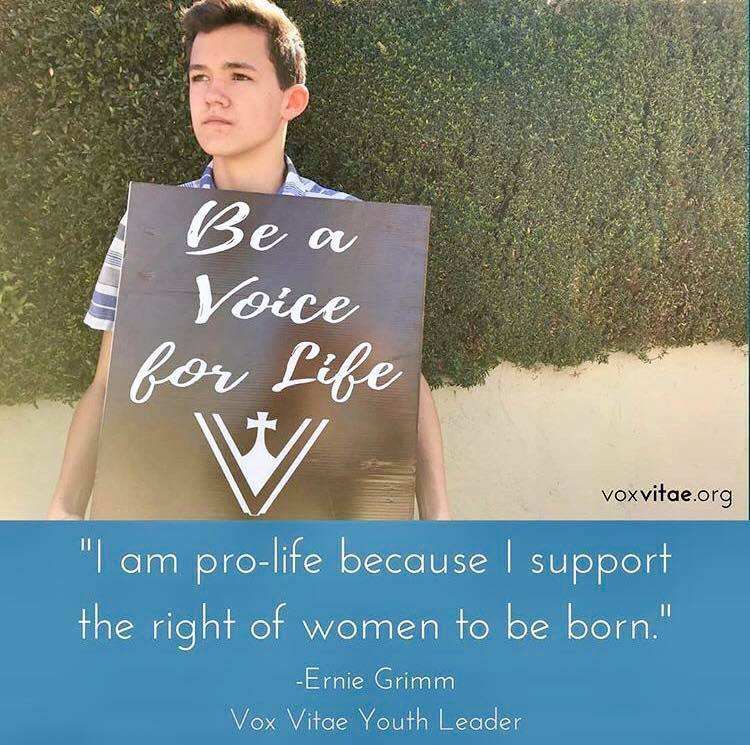 I will continue speaking for life until abortion is not only illegal, but also unthinkable. 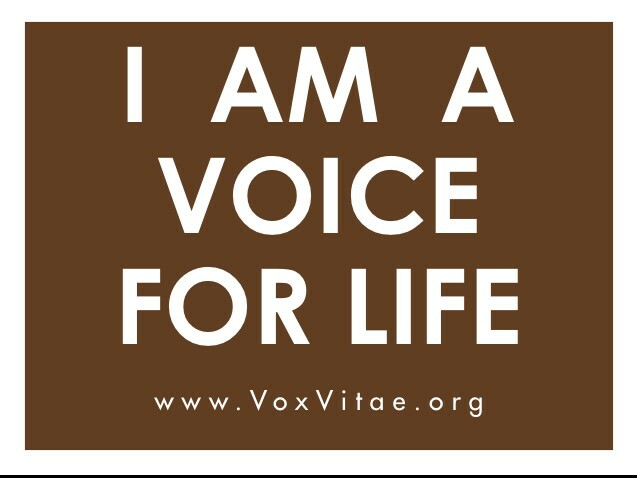 Shouldn't we all try to reach out, be a voice for life, be a voice of love for them?